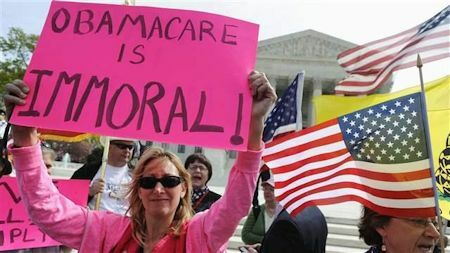 The federal government is really, really sorry but, gosh darn it, officials just can’t seem to find about $3 billion in Obamacare subsidies that were paid out. In fact, they admit that they don’t even have any system in place to track the money or to make sure that when it was distributed it was done so lawfully. This is the criminal fraud that is Obamacare, folks. This is money that could have gone to real healthcare. The gov’t says that this lack of control could put taxpayer money “at risk.” Now THERE is an understatement! So, $3 billion has been paid out and the federal gov’t has no idea where it all went or if the spending was justified?